IPL is about to start in less than a week. The league which changed the dynamics of cricket completely, the one which proved to be the face of the Indian Cricket is back to keep us enthralled over the next few weeks. Foreign players have joined their respective teams and the teams are involved in rigorous practice sessions. Ticket sales have already started and there’s a mad rush in buying them. Tickets for the first few matches have been sold out despite being on the expensive side. Eight heavyweight teams will be competing for the enormous prize pool. The cricket-showbiz combo will keep the tabloids and magazines busy with top stories. Despite the general elections falling in the way, the excitement hasn’t fizzled a bit. To keep up with the IPL fever, a lot of restaurants, bars, online retailers and even food apps come up with exciting offers. To say there is plenty of excitement at Deccan Rummy would be an understatement. 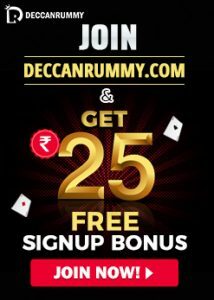 This time, Deccan Rummy is going all guns blazing in incentivizing players during this league. 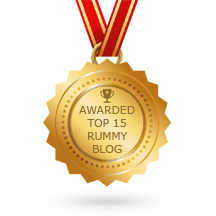 To celebrate the spirit of the IPL in its truest essence, we have already announced a contest Rummy Fantasy League which will be conducted on all match days. In what comes across as cherry on top of the cake, we have one another offer that is out to raise the heat! 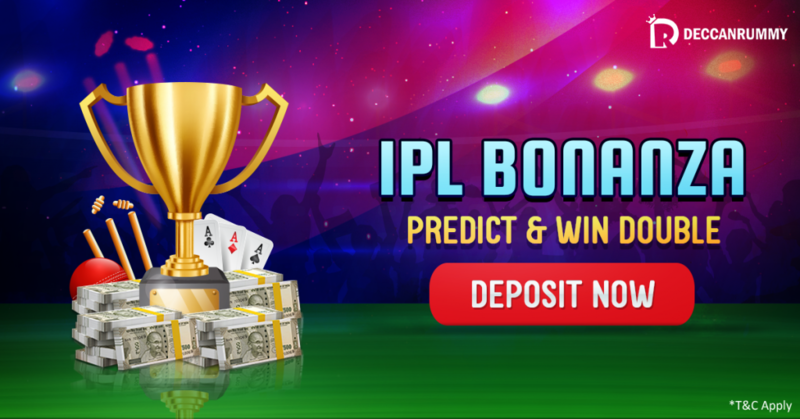 Gear up for IPL Bonus Bonanza season II on all match days. 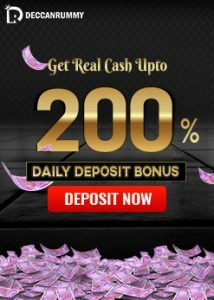 How to Grab the IPL Bonus Bonanza? We will update the bonus code on all match days. Players have to log in and make use of the bonus code while depositing. After depositing, they will receive a pop-up where they must choose the winner of the match scheduled on that day. Players must keep playing cash rummy games from 3 PM – 10 PM. If your prediction turns true, we will credit a cash bonus at the ratio of 10:1 for the loyalty points that you generate by cash rummy games from 3PM – 10PM and also your loyalty points will be available for redemption as per the general rules in the main account. So, that’s the double of what you generate! Loyalty points generated from 3 PM – 10 PM will only be taken into consideration. A maximum bonus of Rs. 500 can be availed with this conversion. Sounds, like a snazzy offer? There’s a doublebenefit for you. The loyalty points you generate will give you immediate benefit as well as long term benefit! And you are playing only once! Yes, you’ve heard it right! All you need is an account to get started.